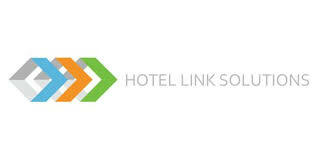 We are a bed bank, a modernised version of the GDS, a portal made for the travel trade. We are building this portal with both travel agents and hotels in mind. A travel market place for travel agents to buy travel related product directly from the service providers. No intermediaries in between, we streamline the relationship for the benefit of all parties. We are not a reseller we are simply facilitating transaction between travel professionals. If you are interested in working with us please register your interested below and we will be in touch.